Mira Kedar was born in Jerusalem in 1956 to an Orthodox family, and studied at the Bayit Vagan Girls` College. 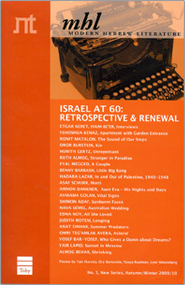 In 1989, she co-founded Dimui, a journal for literature and Jewish culture, and served as its editor. 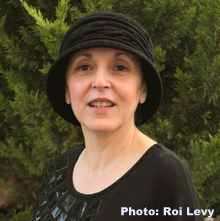 She has also been the editor and host of a bi-weekly literary program on Israel Radio 1, and has led poetry workshops. Kedar has received the ACUM Award twice - in 1989 for a collection of poetry, and in 2006 for her (then unpublished) novel, One in a Thousand. She has also received the Prime Minister's Prize (2016).